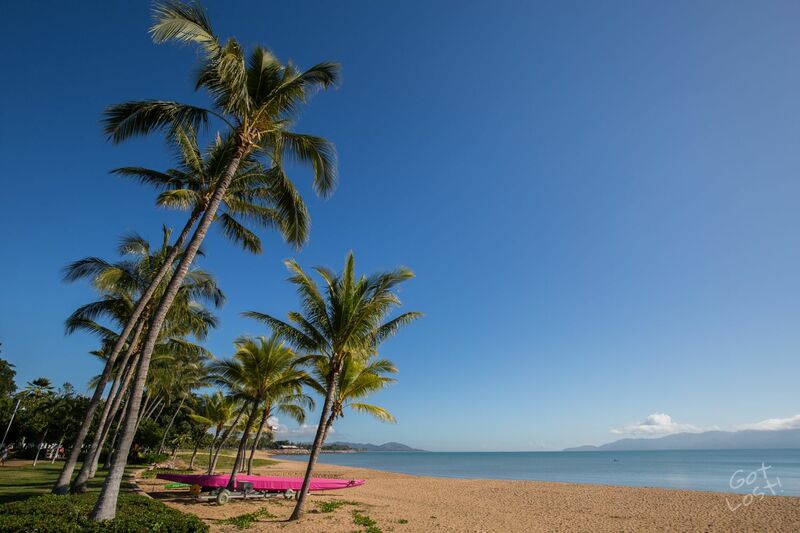 G’day Travelers! I’ve spent the better part of this year racking up kilometers between Sydney and Melbourne. While predominately flown between the two cities, I’ve also racked up my fair share of kilometers on the Hume Highway driving between the two as well. 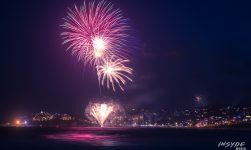 So I thought I’d put together a collection of my tips and favourite spots to stop along the Hume Highway when driving between Sydney and Melbourne. Roughly two hours drive south of Sydney, the Big Merino is the first “big thing” on the drive to Melbourne. Making it one of the more interesting stops along the drive. At the Big Merino you’ll find a service (petrol) station, a couple of fast food outlets (McDonalds and Subway) and a couple of nicer cafes. A great place for some breakfast and coffee to get you started in the morning. Inside the Big Merino you’ll find the token souvenir shop as well as a history of wool production in the area which is interesting. You can also climb to the top of the Merino and look out the eyes. 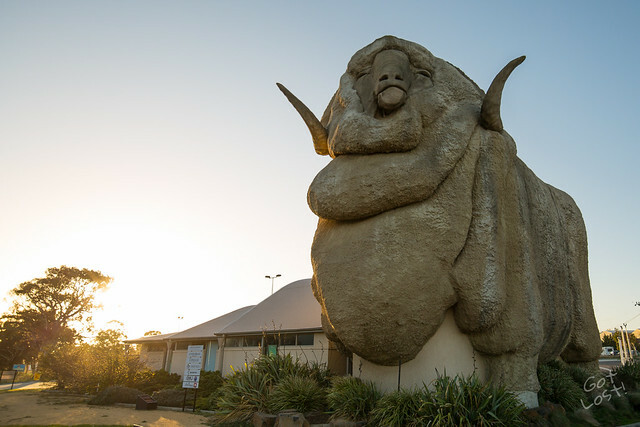 To find the Big Merino it’s the second Goulburn exit off the highway (when heading south, the first when heading north). Another one of those token stops on the road to Melbourne. 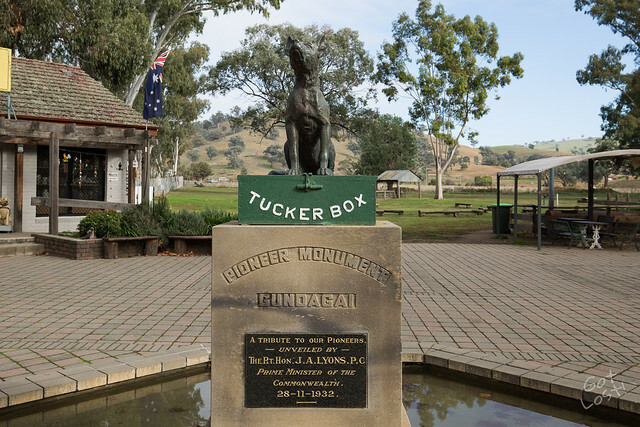 The Dog on the Tucker Box has been an icon of the road trip since 1926. While it’s not in its original location, it’s now right next to the highway and a convenient stopping point midway through the trip. There’s a few historical buildings to explore and plenty of green space to walk around and stretch the legs. While next to the monument there’s a cafe and trinket shop for more souvenirs. Just down from the moment is a more modern complex with a service station and a couple fast food restaurants (KFC and Subway as well as a couple of local vendors). 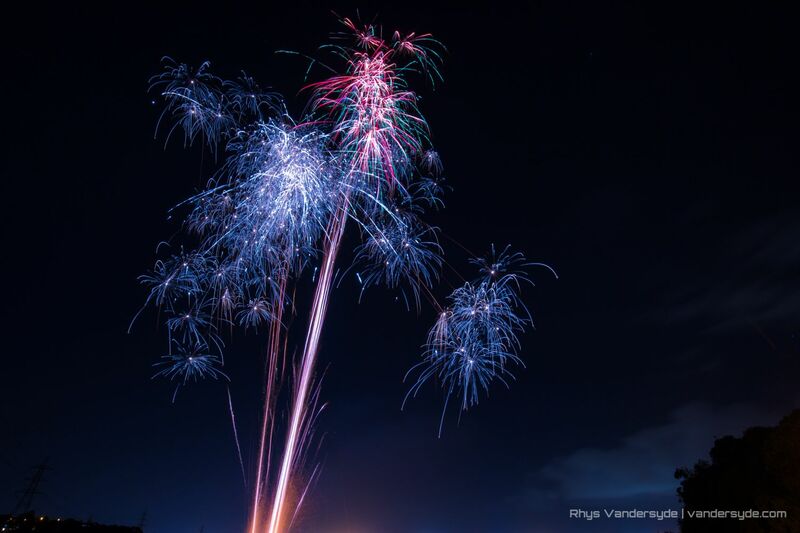 Want to see something really unusual? How about a submarine parked in a field? 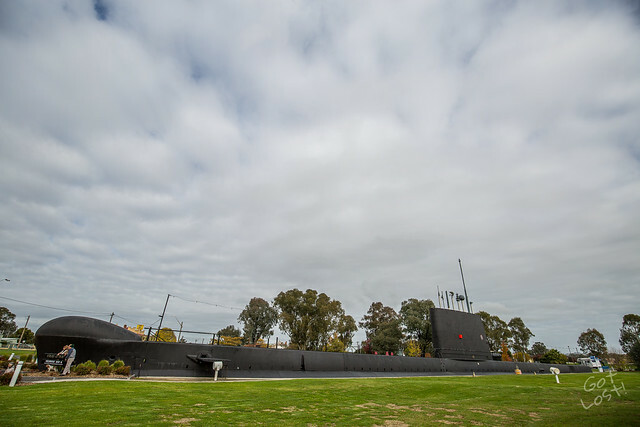 The small town of Holbrook, just off the Hume Highway, features a history of Australian Submarining that you can find out all about by stopping it. The HMAS Otway is a decommissioned Royal Australian Navy Submarine that you are free to walk around and explore. The park also features a small museum and a few other Navy displays. The cafe right beside the Otway is also a great place to get a coffee and a snack on the drive down. While the pub across the road is great for a more substantial meal. Holbrook is also known for its Pottery Museum, although I haven’t stopped there personally. Another small town just off the Hume Highway, Glenrowan which is just south of Wangaratta, is famous for being the place of the Kelly Gang’s last stand. If you’ve got time you can explore the historic sites that lead to the capture of one of Australia’s most notorious bushrangers. Otherwise for a short stop, the local post office has a gigantic statue in tribute to Ned Kelly. You’ll also find an assortment of cafes and restaurants along the main road. 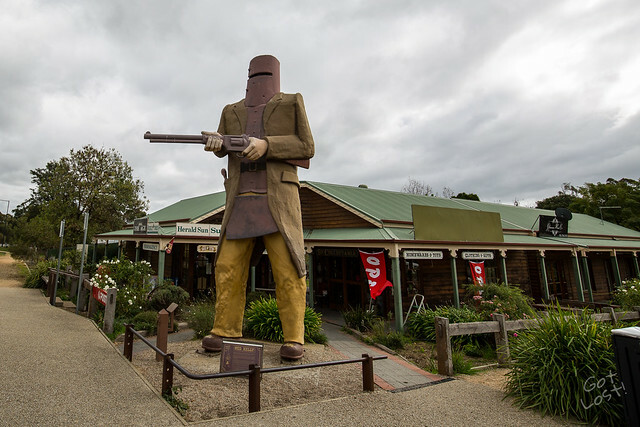 As well as plenty of place to pick up Ned Kelly souvenirs. That wraps up my picks for the best places to stop along the Hume Highway between Sydney and Melbourne. Have driven along the Hume Highway before? 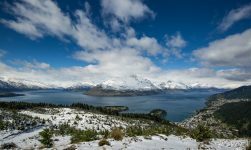 Have your own suggestions on good places to stop? Let me know with a comment below.